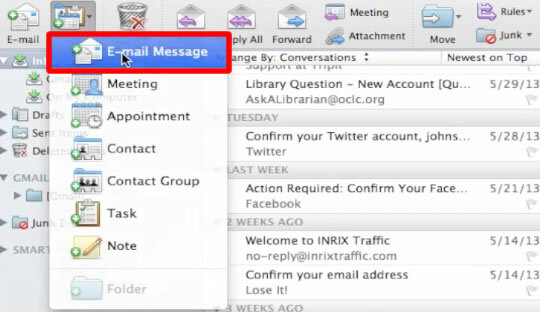 In this tutorial you will learn how to change the default font in Outlook 2010. This can be a useful trick for getting the precise look you want when reading your emails. This will compose a message in which we can configure the default font settings. Click into the body of the email and write your email content. Highlight the content by left clicking and dragging over it. Click the font drop down menu icon. From here you will have a list of fonts to scroll through. Find the one that’s right for you. You have now successfully changed the default font in Outlook!